We just can’t stop expanding the range of our products! 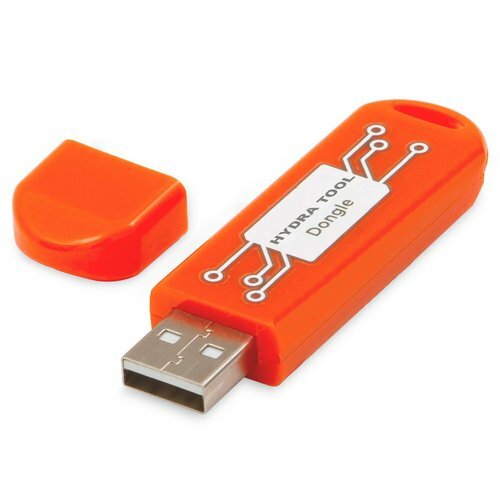 This time we introduce new items in three categories: activations, credits and dongles. 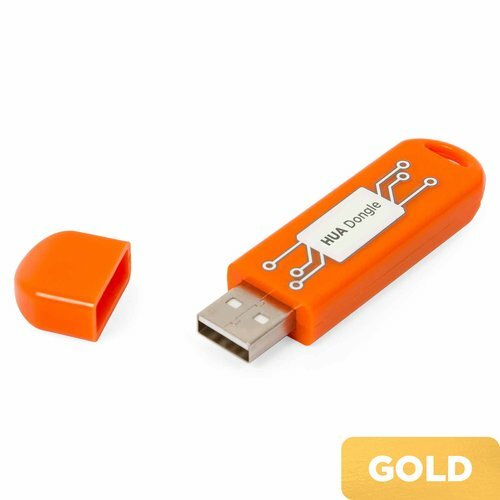 HUA Dongle Gold is created by famous AsanSam Team and combines 2 solutions: Hua Tool and HDE Tools (unlimited activation, no PC lock). 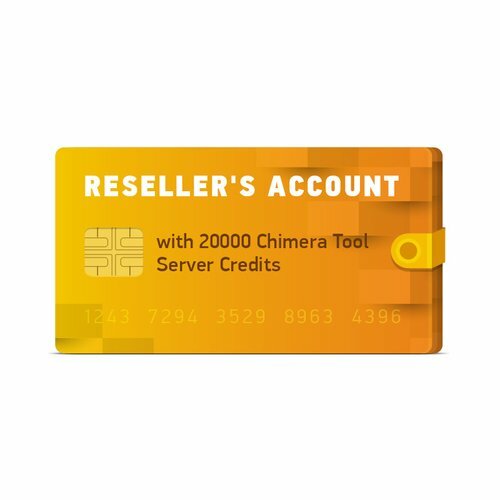 ChimeraTool 20000 Server Credits for Reseller's Account is a proposal intended for Chimera resellers or the ones willing to join the reseller network. 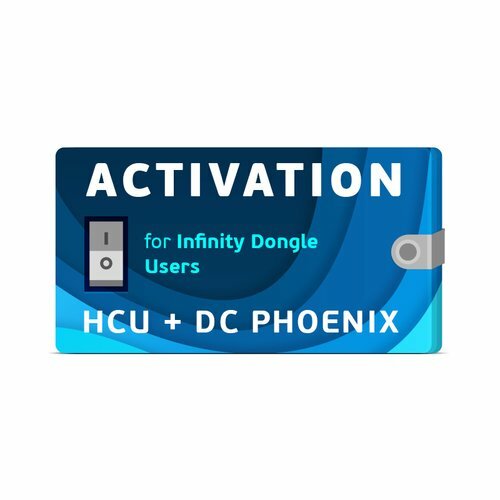 HCU + DC-Phoenix Activation allows you to use HCU Client and DC-Phoenix software on Infinity dongles. 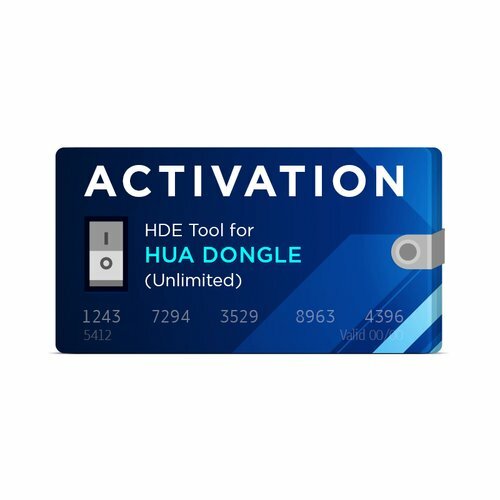 HDE Unlimited Activation for Hua Dongle allows you to perform Full Flash, Factory Unlock, Repair IMEI, Read Bootloader code, Reset FRP on Huawei phones, unlimited during 23 years. 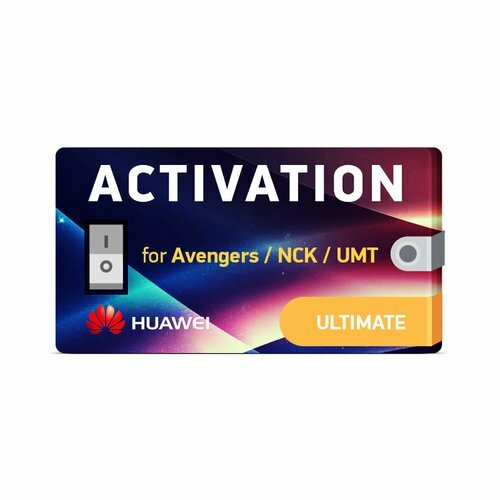 This activations is intended for NCK Dongle and UMT Box/Dongle. They are new, they are in stock and they are waiting for you to buy them!